discovering a WW2 bombing decoy in Lichfield. I know there may be an initial negative reaction about destroying some of these sites by the new rail network, but unfortunately that's common practice in Britain - explore, record, the build over it. It's almost impossible to stop the development of land for big projects. Must develop land, must develop land. Its a way of life. Looking for stuff before you accidentally dig it up in many pieces is big step forward. 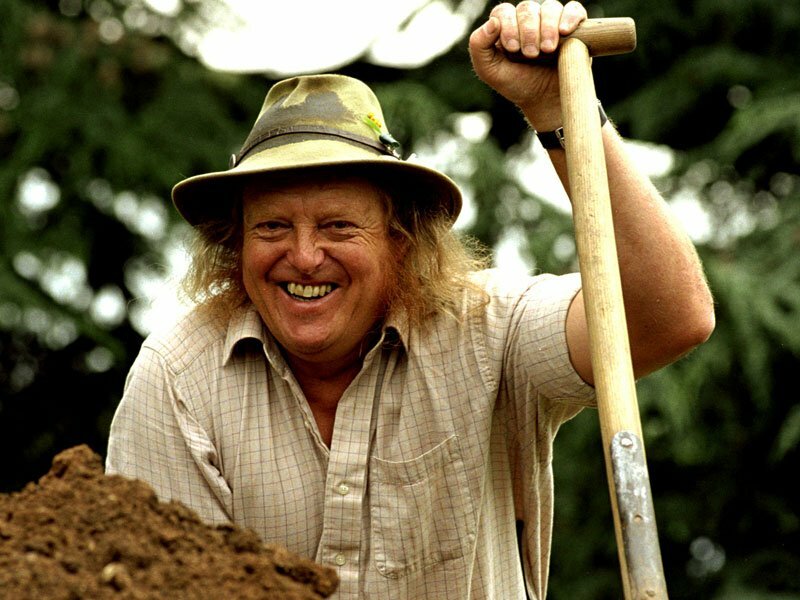 I noticed Wessex Archaeology are involved in some of this - that's Phil Harding's group, from Time Team. A few weeks back I was looking at WA’s website and he wasn’t listed as an employee. The demise of Time Team was a tragedy. One of my favourite TV programs. Yes - I re-watched all the Roman episodes recently. The early ones could be a little cringeworthy - they were so careful, that in one - upon finding Roman archaeology - Carenza halted the dig until they'd contacted English Heritage for permission to continue. I think they reached their stride between series 10-18, but 19 & 20 became strangely patronizing and dumb (with sometimes dizzying camera work!) - and of course they'd kicked out Mick Ashton after the producers decided they wanted young presenters. I'm hoping Father Christmas will bring me a couple of Time Team books this Christmas, especially Mick Ashton's. I also plan to buy a couple of Guy de Bedoyere's ebooks on Roman Britain at Christmas - he seems to be one of the few Roman historians to show an interest in the social history of it.